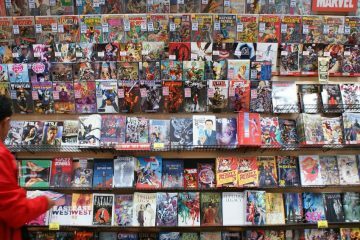 How do comic sales compare to sales of other types of media? In 2015, comics finally hit the $1 billion sales mark, a sign that comic sales are growing. But how do they compare to sales of other forms of media? I compare the various sales figures below. 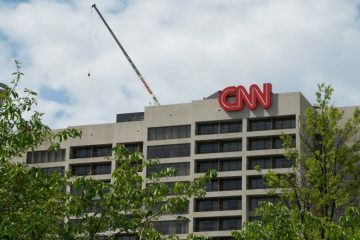 Another Internet-related milestone has been reached, this one coming at newspapers’ expense. 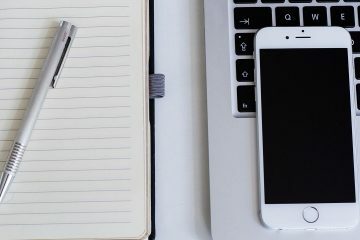 A study by the US Bureau of Labor Statistics (BLS) has shown that the number of Internet-related media jobs (labeled as “Internet publishing and broadcasting”) has as of 2016 eclipsed the number of newspaper jobs. News came Thursday that the Tribune Company will be changing its name to… “Tronc.” “Not a hoax, not a dream, and not an imaginary story,” as old-time comics used to proclaim. 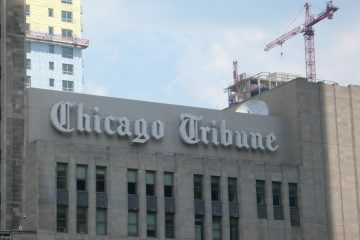 Tribune is the newspaper and media conglomerate that owns the Chicago Tribune, Los Angeles Times, and other newspapers. 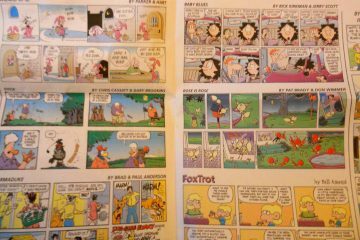 My thoughts on the future of newspaper comics, including their flaws and how they compare to the rise in popularity of webcomics. 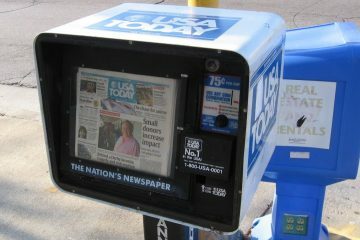 “The Daily” folds… why did it fail?